Comment: This is a double wide mobile home inspection including a small shed of wood in the back. I need someone with HUD code knowledge, data plate info and status of the belly board. Comment: 3 BR, 1-1/2BA, All Brick Ranch w/attached 2 car garage. Well/Septic, Boiler w/separate Central Air unit. 1 acre lot w/storage shed. Comment: We need a home inspection for closing on a house. Two Hips And A Valley, Inc.
Sussex Home Inspectors are rated 4.84 out of 5 based on 664 reviews of 23 pros. 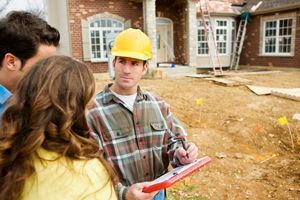 Not Looking for Home Inspection Contractors in Sussex, WI?